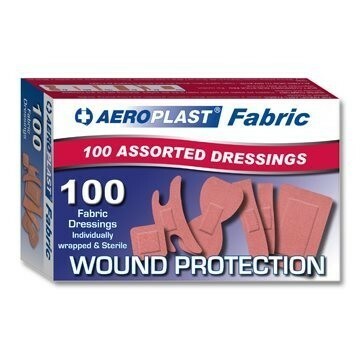 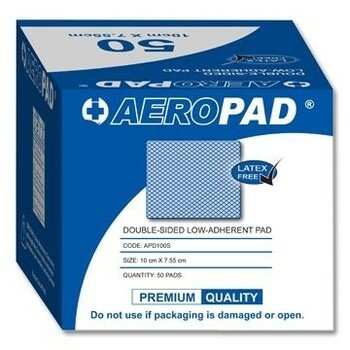 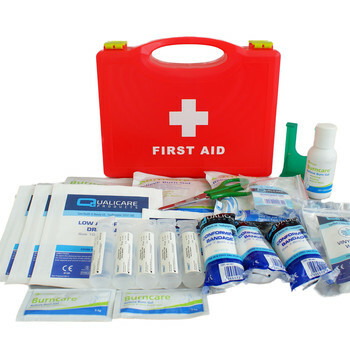 Bespoke First Aid Kits can be made to order, or we can supply empty bags and boxes for you to make up your own kits. 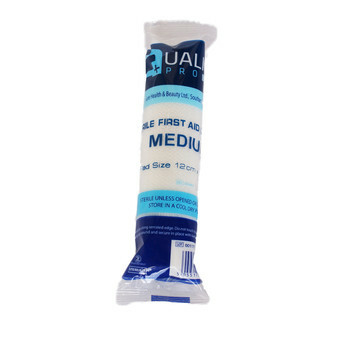 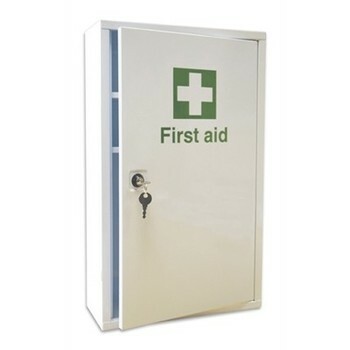 We stock a wide range of First Aid products that can be picked, packed and despatched to ensure that your First Aid Supplies are kept up to date and in order at all times. 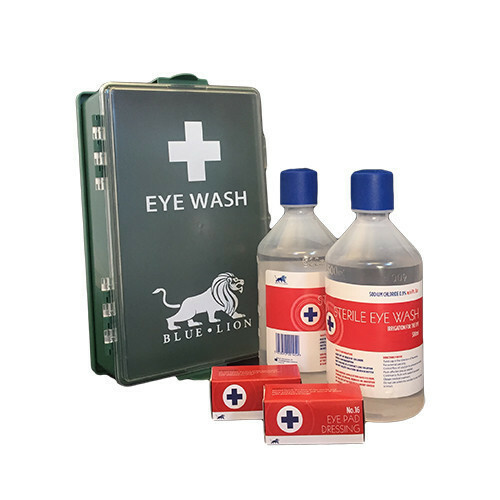 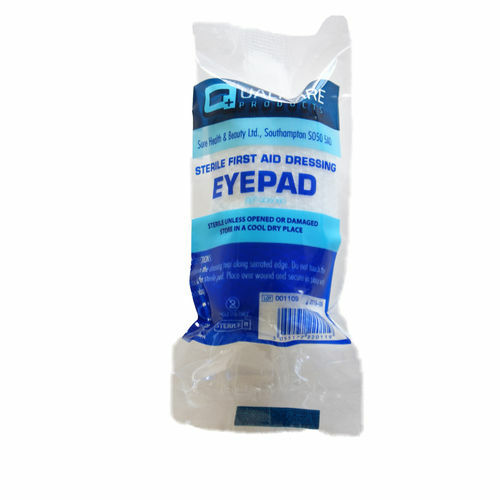 Whether you are looking for a first aid replacement kit, extra sticky plasters that stay in place, easy to use eye wash system, accident books, catering first aid kits, or resuscitation aids, then you can find it on our website. 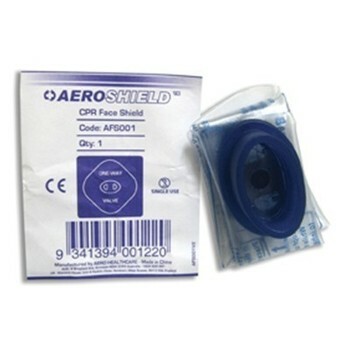 If you require something a little different, to suit your specific first aid supplies requirements, then please contact us to discuss. 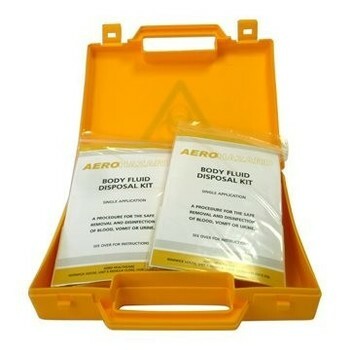 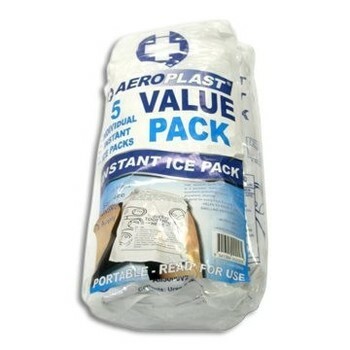 We can provide bespoke first aid kits to suit your needs such as construction sites, field trips, school playground first aid kits, catering supplies, blue detectable plaster boxes, kits for high risk areas such as tree surgeons, remote workers, or groundsmen etc where chain saws may be in use. 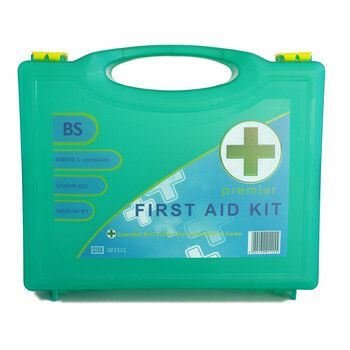 If you are a first aid trainer, we have a range of first aid training supplies such as our individual student training kits that will ensure hygiene throughout your course. 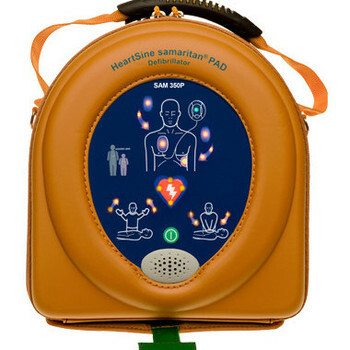 As an Approved Distributor for Samaritan Pad Defibrillators, we can supply you with all your Defibrillator requirements, machines and accessories, and if you purchase Sam Pad Defibrillators from us, it comes with free training for your first aiders. 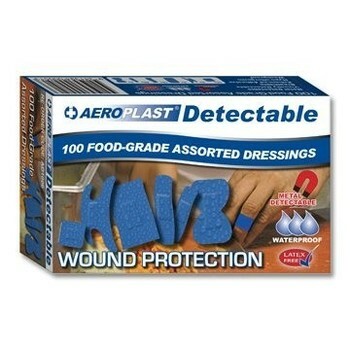 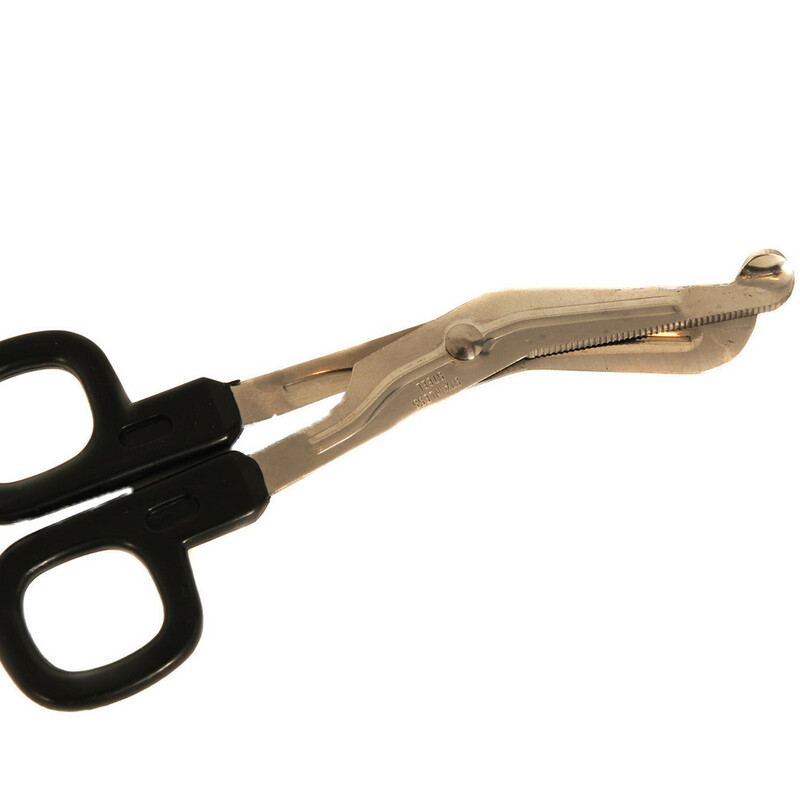 Contact us to discuss your requirements.